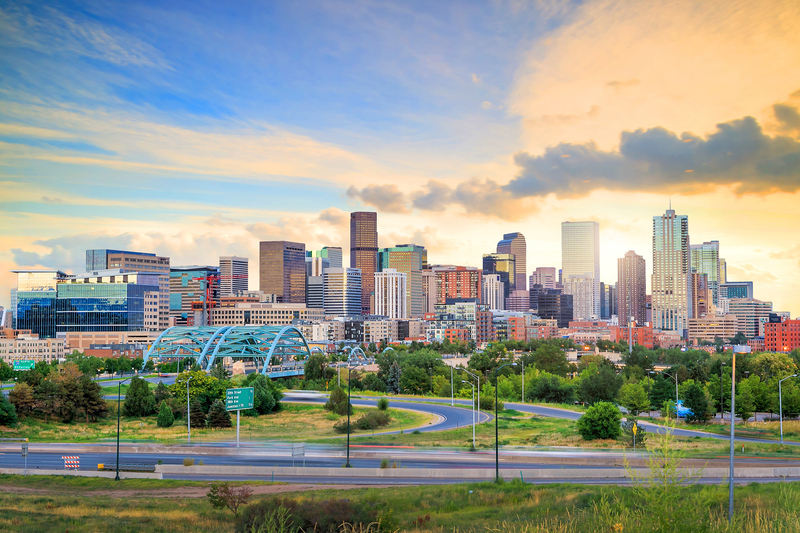 Discover Denver with taste and panache at the Renaissance Hotel, where style meets comfort in our newly renovated Stapleton hotel. 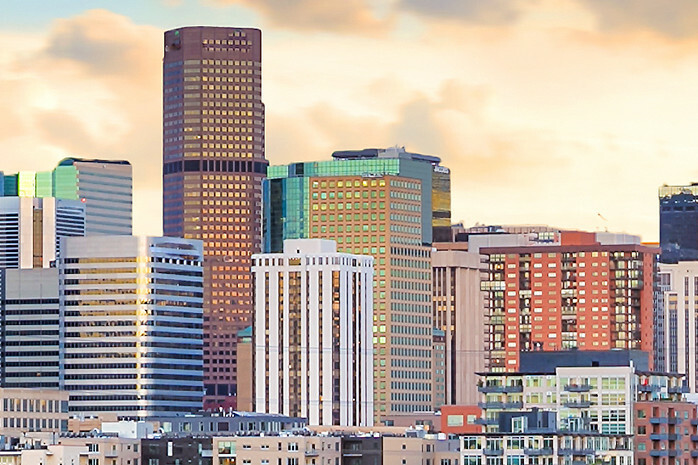 Situated conveniently between Denver International Airport and downtown proper, the Renaissance offers its distinctively hip brand as the perfect companion to Denver’s youthful vibe. With over 30,000 sq. ft. of meeting space over 27 updated meeting rooms, we offer the perfect configurability for nearly any event! From plush new beds in sleek, redesigned guestrooms, to a completely revamped restaurant concept, Fifty300, the Renaissance embraces its locale and reflects it in comfort. Take in the breathtaking views of downtown Denver and mountainous backdrop from our spacious balconies or relax in our indoor/outdoor pools and whirlpool. Stay fit in our state-of-the-art fitness center or wind down in Elevate lounge. But whatever you do, check in with our brand-unique Navigator for local events and must-see destinations and ask our shuttle to take you anywhere within two miles. Spark your curiosity and embark on a voyage of discovery with the Renaissance, because business should be more than business when an exciting new city awaits. Facility & Décor Description: $21M renovation completed at the end of 2008. Executive Meeting Center that is certified by the International Association of Conference Centers (IACC). Able to accommodate both small and large groups. Full CMP packaging; all in one pricing available to minimize invoicing. Ball Atrium style hotel with natural lighting in most meeting rooms and public areas. Large, open lobby bar area with Starbucks and complimentary Wi-Fi. Green Practice Desc: We have a recycling program in place: Lights throughout the hotel are turned off when not in use; We use efficiency bulbs; Thermostats in guestrooms are set at 70 degrees; Pads and pens are made of recycled material; We have a linen re-use program; Use eco-friendly cleaning products; All paper used for print at a 70% recycled matter; Recycle all cardboard, tin and glass. Description $21M renovation completed at the end of 2008. Executive Meeting Center that is certified by the International Association of Conference Centers (IACC). Able to accommodate both small and large groups. Full CMP packaging; all in one pricing available to minimize invoicing. Ball Atrium style hotel with natural lighting in most meeting rooms and public areas. Large, open lobby bar area with Starbucks and complimentary Wi-Fi.